Here are some On-page SEO techniques that will be helpful for you to get top rank on the first page of the Google and other search engines. Every blogger wants to rank on the first page of the Google. It may feel complex and mind-boggling task. Although, Google regularly updates their policies and algorithms to decide the order that websites are displayed in search results. 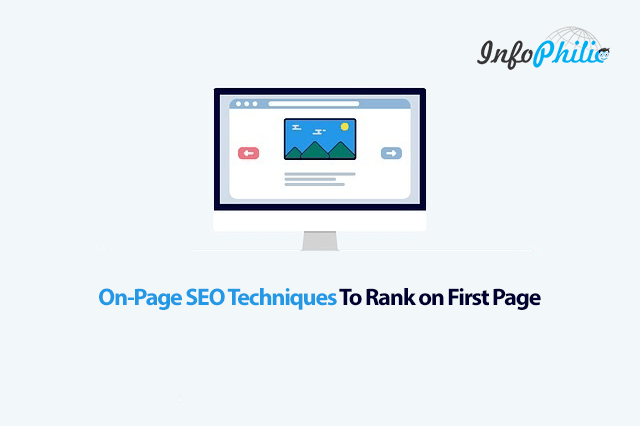 On-Page SEO refers to all the things that you can do ON your website to help you rank higher. For example, page titles, internal linking, meta tags & descriptions, etc. It is also referred as the optimization of the entire website with things like site mapping and setting permalink structures. Although, on the page, SEO is one of the most important processes you can use to rank on the first page of Google. Make users come from search engine and like to spend a lot of time on your site. Now, let’s go for technical things you should keep in mind while optimizing your blog posts. Creating most interactive and optimized blog post title open up the possibility of most of the user more likely to click. And, obviously, more clicks means higher rank. As Yoast SEO suggests, use the targeted keyword or phrase toward the beginning of the title. If not, make sure, it is somewhere in the title. While creating, make sure your title tag is page related, content-desperate, short and sweet. It has the most SEO power of any tag on the page for establishing keyword revealing. These tags also improve click-through rates. When used properly, they can act as a hook of your advertising in the search engine results. Long-tail keywords are longer and more specific keyword phrases that visitors are more likely to use. Such kind of keywords are valuable for businesses who want their content to rank on the first page of the Google. Another benefit for focussing on long tail keywords is that, although these keywords are used less in search, the visitor that finds your website using them is more likely to visit. Additionally, mix LSI keywords. While writing, make sure that your keyword density is 1.5% percent with a mix of LSI keywords. Meta description summarizes your content on web page. Meta descriptions are an important place to include relevant keywords for your content, as these are used within the search results when your page is listed. The more attractive and unique your meta description is the more chances to get clicked by users. But while writing meta description, make sure it is relevant to your content, otherwise, it may have a bad impact on the search engine. In addition, use the targeted keyword in the meta description. In the case of meta keywords, Google does not consider them at all. But other search engines like Yahoo, Bing do little care of them. Correct and search engine friendly URL is an important on-page metric. It is highly recommended for better crawling. As the Yoast SEO suggests, use your targeted keyword once a time in the URL. But, while doing make sure there are not any stop words in your page URL. Furthermore, try to make shorter URL with target keyword. This makes your page perform better in search engine results. Internal linking direct visitors and search engine to your web page. Help set up information hierarchy for the given website. Help spread link juice (ranking power) around websites. Internal linking also help your blog readers spend more time on your blog. Inserting relevant links to the original post show search engines that you are providing extra information. If you are writing copied or low-quality content, you will fail down. As using the long-tail keyword, it is also necessary to write long content. Writing long content enable users to spend more time on your site and thus drastically reduces your high bounce rate. It has been said that images speak louder than words. It also makes the user understand your content better. While inserting images, make sure they are well optimized. Also, inserting keywords in image title and the alt text help to make your blog post more focused and targeted. Website speed also plays a crucial role. A fast loading website provides a lag-free and responsive user experience. Obtaining good user experience also includes fast page speed, less server response time and much more. Obviously, long response time creates frustration for the user. So, it is necessary to have less server response time. To get good site speed you need to consider several factors on your site. 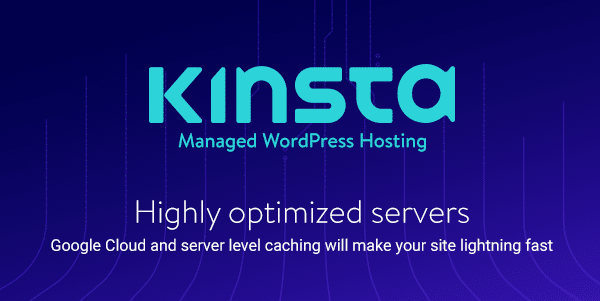 For example, plugins, hosting plans and much more. So these are the factors that will help make your on-page SEO better and more likely to rank on search engines. Any questions? Ask me in the comment section below.